Forza Motorsport 7 hasn’t even been released yet, and we’re already getting plenty of news regarding car packs that will be available for the game. The latest to be announced is a doozy, especially for those who count themselves as fans of the blockbuster Fast and Furious movie franchise. Fittingly enough, the pack itself is named after the latest movie in the franchise, The Fate of the Furious, and it offers a lineup of cars that appeared in the movie. The highlight of the pack is the 1968 Dodge Charger, the same car that Dominic Toretto uses in most of the movie. The car itself actually comes in its Ice Charger configuration, complete with those 18-inch wide tires. That should be something that’s already worth the cost of the whole pack. In addition to the Charger, the pack also includes a 2014 Local Motors Rally Fighter (Letty’s car-of-choice in the climactic action scene), a 1966 Chevrolet Corvette Stingray (Letty’s New York City ride), a 2015 Mercedes-AMG GT S (Deckard Shaw’s car in the same New York scene), and a 2015 Jaguar F-Type R Coupe (another Deckard Shaw ride). 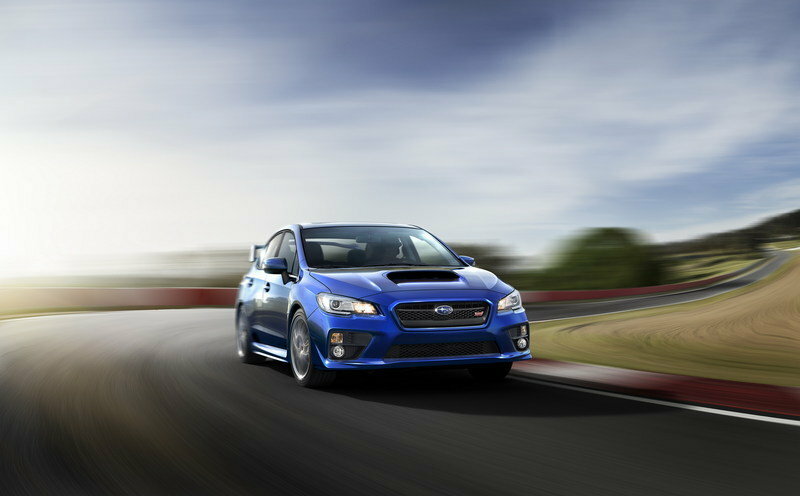 All the other cars featured in the pack include a 1971 Plymouth GTX, a 2016 Subaru WRX STI, a 2018 Dodge Demon, and a 2013 Subaru BRZ, the car used by Fast and Furious debutante Scott Eastwood’s character, Little Nobody. The Fate of the Furious car pack will be available for gamers at the cost of just $9.99 and is included in the Deluxe and Ultimate Editions of Forza Motorsport 7. 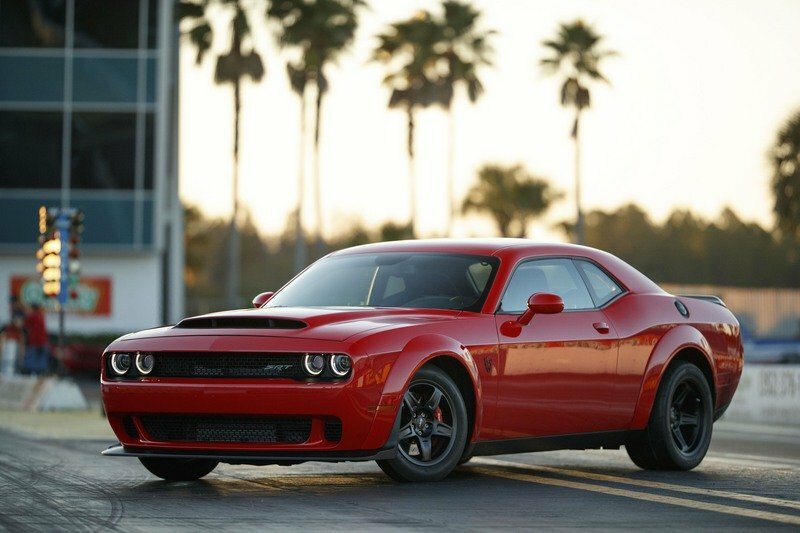 For the price gamers will be paying, the pack features a loaded lineup of modern-day sports cars, muscle cars, and old-school classics, though I should point out that two of the movie’s more famous cars didn’t make the cut. Is it too late then to have Tej’s Ripsaw and Hobbs’ Ice Ram included in the game? While we’re at it, how about we throw in the submarine too for good measure. 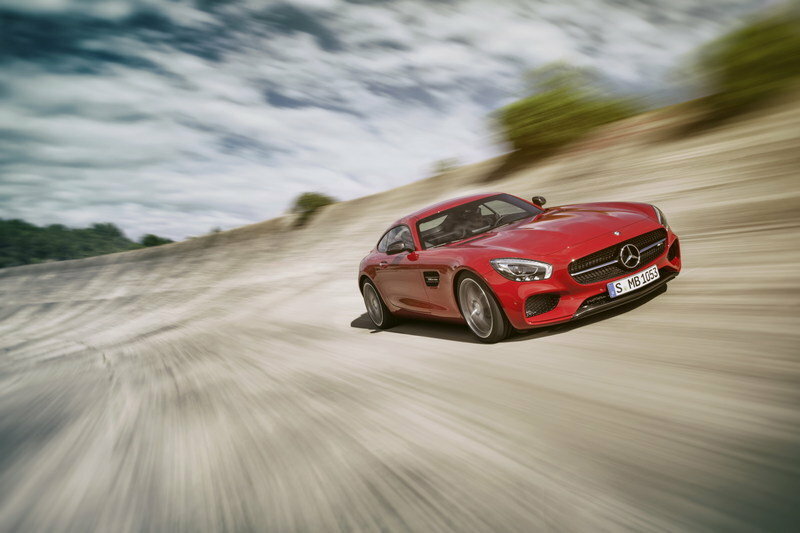 Read our full review on the Mercedes-AMG GT. 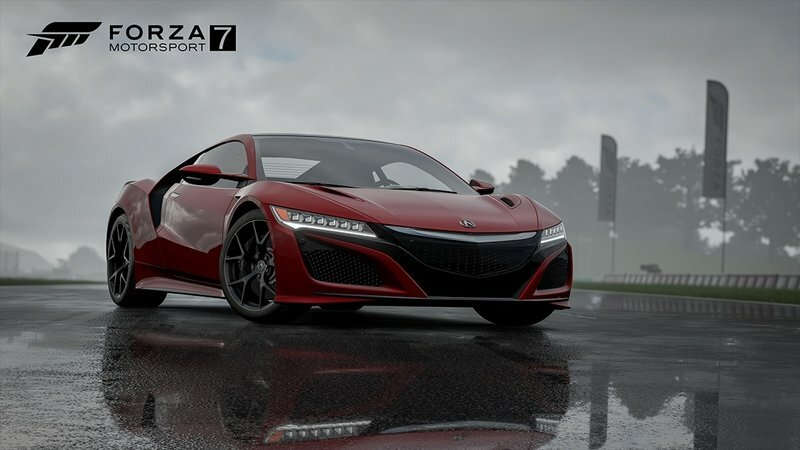 Read more Forza Motorsport news.